The school supplies list is out and we all know that means one thing: School is back in session! Time to sharpen those pencils, shine those shoes and restock on your favorite curly hair essentials. With the price of textbooks, clothing, and software, adding products to your shelf this time of year can be stressful on your curls and your wallet. 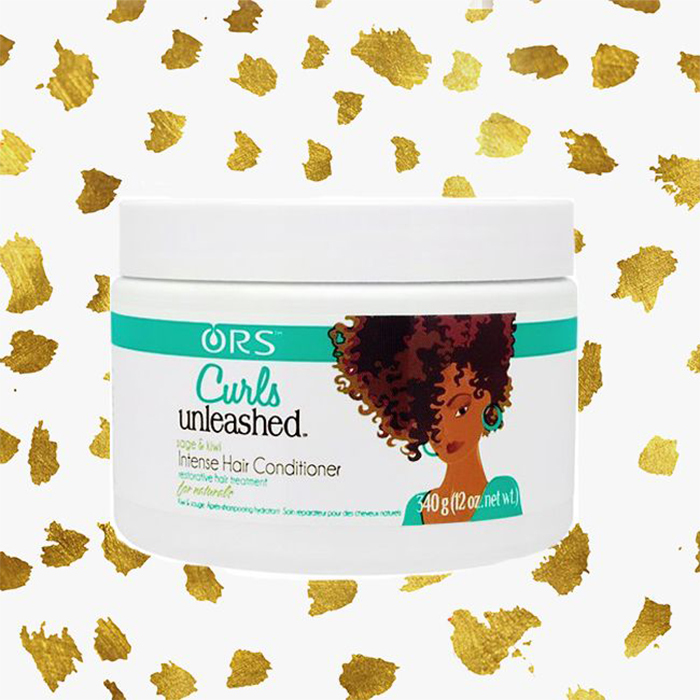 Luckily, you don't have to break the bank when it comes to taking care of your curls. I've rounded up the back to school essentials of haircare that will not only make your curls happy, but can be managed without exceeding a budget of $10. Scroll down to see what you need to add to your cart, plus a few holy grails for your little ones. A dual-purpose shampoo that focuses on cleansing the scalp through exfoliation and purification giving you the best wash day possible. You'll get the most out of each dollar with this sulfate-free shampoo infused with clover and rose extract for an added shine. The combination of aloe will help soften dull, brittle hair and restore natural moisture for a good wash. This shampoo is all about giving back to its customers with restorative ingredients for damaged hair along with helping your hair grow. 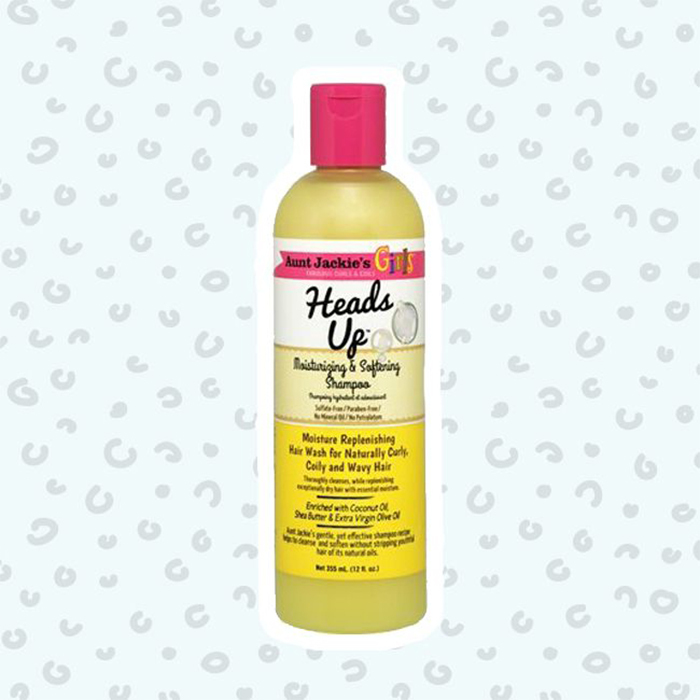 Wash day just got better with this co-wash to use between your regular schedule. The lightweight formula spreads easily over curls and keeps your scalp moisturized until the next time it's time to shower. Wavy, coily, or curly, this shampoo does not discriminate on hair texture. Infused with keratin and quinoa proteins, it's your best friend to fight humidity. We all need a product to weather the storm and this water-based formula is perfect for daily use without the build-up. This lemon-scented pomade is perfect for taming those unruly flyway's that just won't stay down. As a finishing product, you get the versatility of smoothing away any frizzies while maintaining a lustrous shine. Nothing is better than having a product that provides triple the benefits of hold, moisture, and hydration for curly or straight hair. 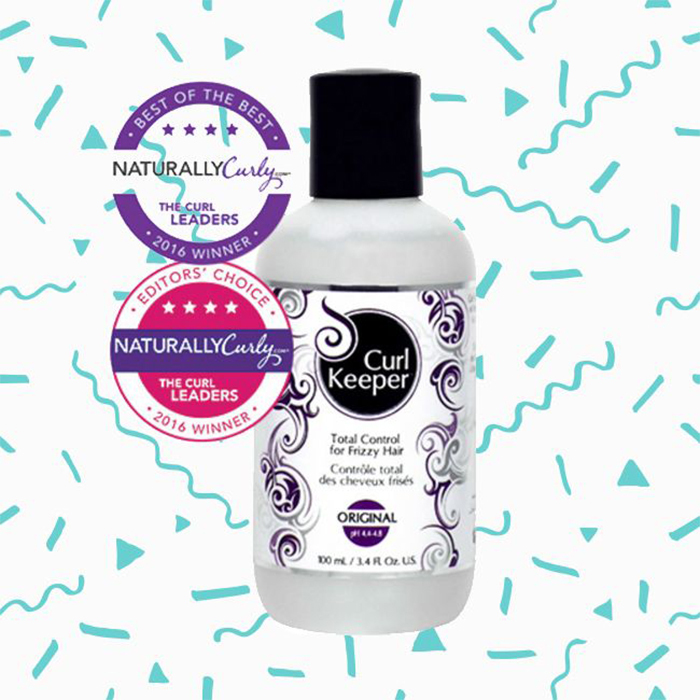 We all know moisture is key when styling your curls, and this DevaCurl favorite promises a hold of 24-48 hours for wet or dry hair. 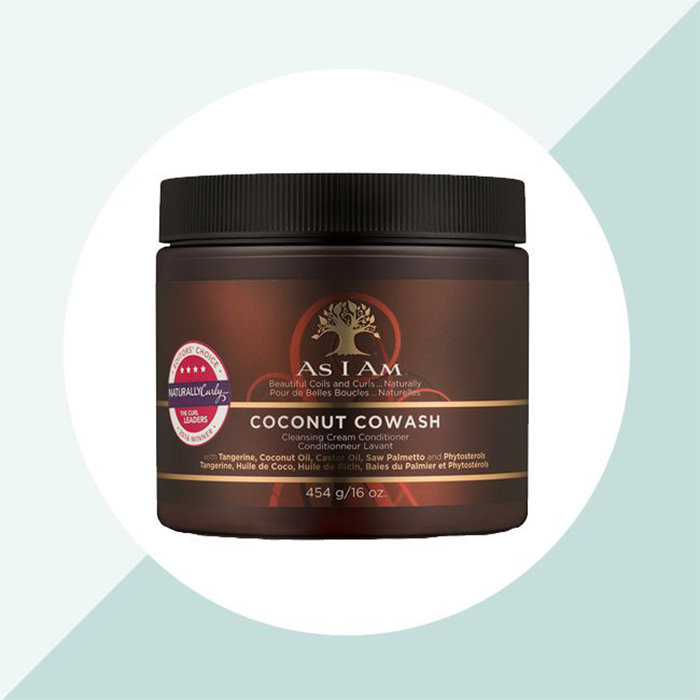 With three ounces per bottle you want to use this sparingly, but it is also recommended to help seal your ends when styling with curls, braids, and twists. The era of flaky gel that turns your edges white and dry is no more! 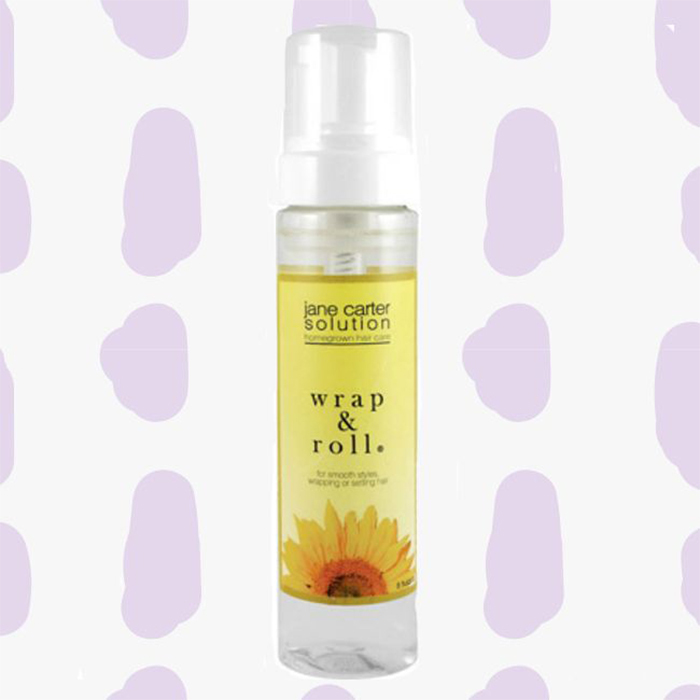 This gel is made with 100% olive oil and holds your hair while adding a shine. Who needs a dryer when you can cut the time in half with this great mousse? It leaves no residue behind while restoring color treated and damaged hair. Who loves some definition to their curls? This curl cream packed with Shea butter, aloe vera, and coconut oil is a lightweight formula to help with shrinkage and repair breakage. Talk about a dual combo. Growing your hair is made easy with this styling gel that provides hydration and hold for frizz-free styles. No sulfates and the fact is color safe is an added bonus. Essential oils are always the base for helping keep nourished healthy hair long, strong, and growing. This product combines emu and tea tree oil with Horsetail powder to strengthen hair follicles and aid in your curl growth. 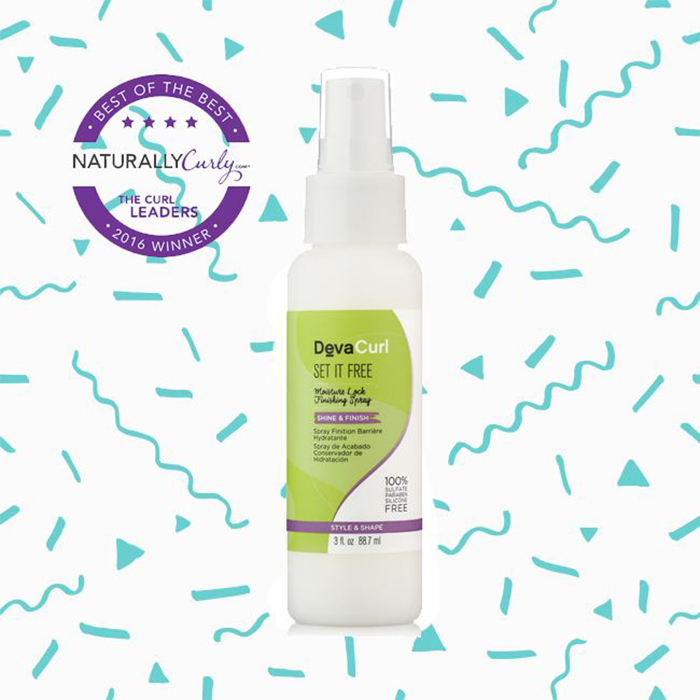 They don't call it a miracle for just any reason, this lightweight formula restores and repairs dull curls back to a smooth, shiny texture with just small doses of the product. 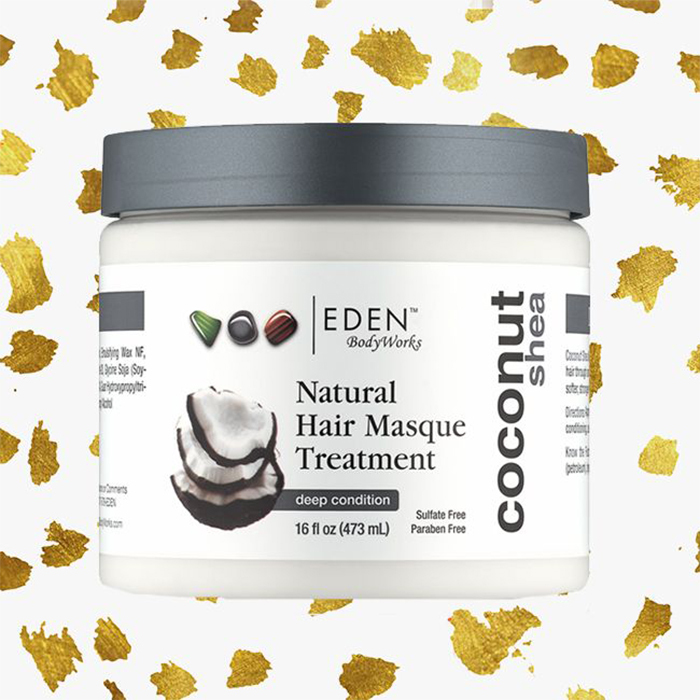 If you've never tried a hair masque, let's us usher you into the hydration station. 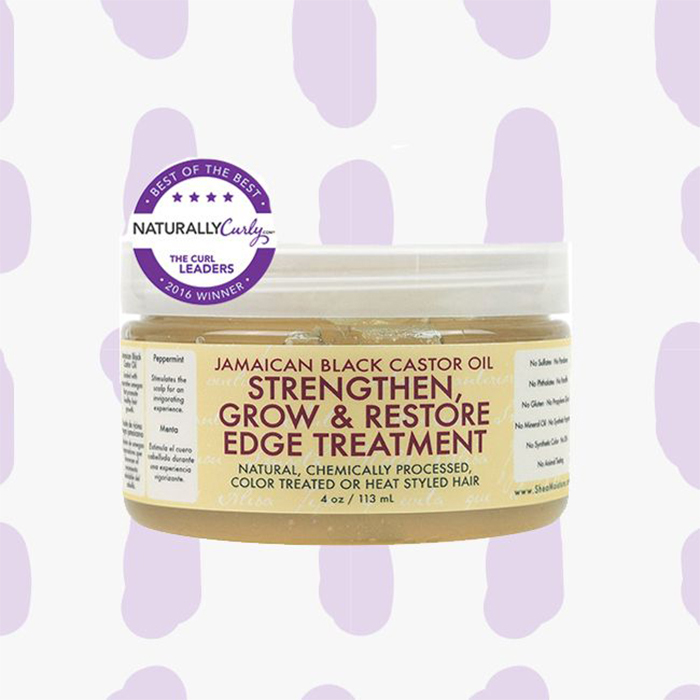 This intense blend of Shea Butter and Coconut Oil is essential for damaged, brittle hair and can assist in repairing lackluster curls. Coconut oil has become a staple of curly hair care since it packs a dual combo of protein, Vitamin E, and fatty acids. At only $3.99, this hefty portion can assist with frizziness, softness, and shine. A leave-in conditioner combines are three favorite butters (shea,argan, and cocoa) to prevent dryness and improve manageability for all curly types across the board. Restorative is all you need to recondition your curls with the wonderful blend of Kiwi and Sage to place kink and coil back into your hair. Here's to a daily spray that won't leave behind gunk and build-up, but instead adds shine and detangles for easy styles no matter the occasion. One of the few sulfate-free kids' shampoos that enhances the softness of your child's hair with their added ingredients of coconut oil, shea butter, and extra virgin olive oil. 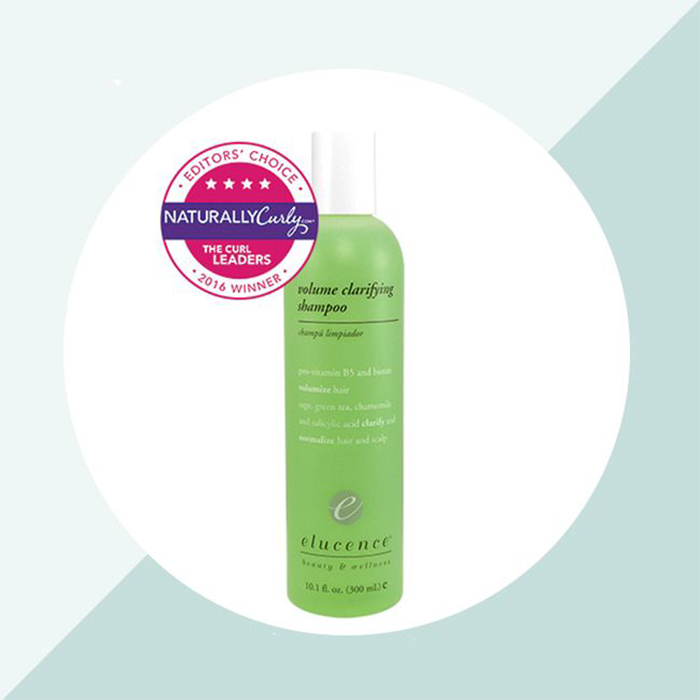 Finally, a humidity-resistant formula that will withstand the heat and tame the frizz. What makes this shampoo so essential is that it is free of harsh chemicals and provides a combo shampoo and moisture combination to save time post-bath. It's never too early to teach your youngin' the importance of conditioning. This citrus-scented blend is perfect for hair on-the-go or conditioning post shampoo to help manage split-ends. Your kids will thank you for making detangling easier with this sulfate-free treatment that provides moisture and shine to thick hair. What will you be adding to your back to school list to be sure your curls shine bright?